Members of the Philippine Social Security System are encouraged to register their SSS account online for faster and convenient viewing of SSS contributions. 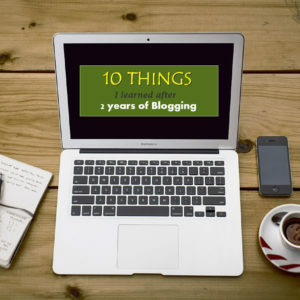 It’s the last day of 2016 and I thought it may be a good time to share how this year went in terms of my Blogging and Internet Marketing endeavors or simply my “home-based career”. I still get questioned a lot by family members and friends on what I really do and how I earn as a blogger. And as usual, I still have a hard time explaining to them what Internet Marketing is and how it works. It’s been three months since I last posted on this blog and I am excited to share with you some updates about #PinayInvestor and a little bit about my personal life. 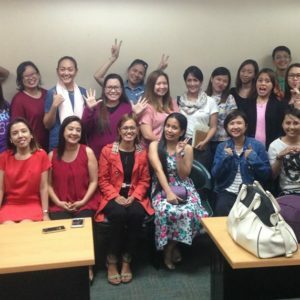 I still can’t believe this blog, pinayinvestor.com, is now on its second year! Time has really flown by. 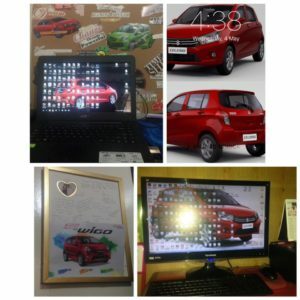 At first, all I wanted was to have a sort of an online diary, where I could share my experiences in personal finance — something I didn’t have as much experience with when I started. But there’s always something new to learn and there’s always room for improvement. So you heard about the SSS Loan Restructuring Program, but you’re not sure if you’re covered or not. It says that it’s a program for member-borrowers affected by previous calamities and disasters, but you’re not sure if your area of residence is included in the list of calamity-stricken areas as declared by NDRRMC or the national government under State of Calamity. Yes, you have a past due loan with SSS, but can you actually avail of this SSS Loan Restructuring Program? Do you have unpaid or past due loan/s with SSS? Do you want to settle your loans, but you’re worried that your loans might have already ballooned into staggering amounts due to penalties and interests? Have you heard about the SSS Loan Restructuring Program and do you want to know how you can apply or avail of this program? If your answer is yes to any of these questions, then I have good news for you! As we all know, the month of May has just ended, and June has just said hello! I just want to share with you a little bit about what happened to me in May. May is actually my birthday month. I hate to admit it, but yeah, I just turned 30! Good news to those who need to apply for SSS Membership and who want to know how to get SSS Number! You don’t need to go to the SSS branch personally anymore to obtain your Social Security Number because it’s now available ONLINE. 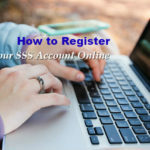 You can now register as an SSS member through SSS online facility. 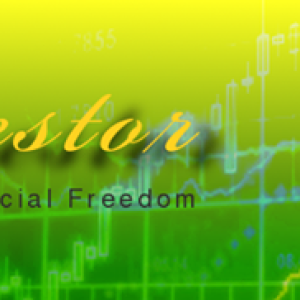 My last Pinay Investor Updates post was published almost half a year ago. Can’t believe it’s been that long. Time really flies so fast. 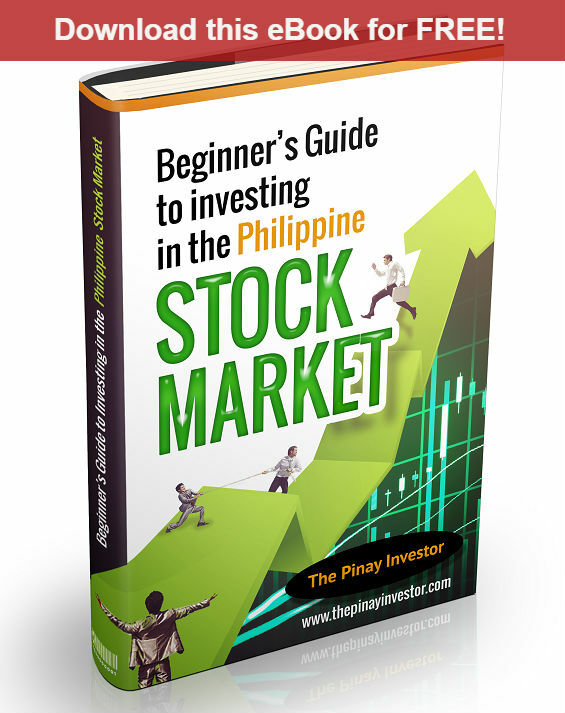 If you’re new to this site and you know nothing about Pinay Investor, I’ll just give you a short background of how it all started. One of the reasons why I like what I’m doing right now as an Event Director is the opportunity to share and spread Financial Literacy to other people. Last week, we helped out the Philippine Investment Funds Association or PIFA for their Annual Mutual Fund Awareness Week and I feel honored to be part of that event. 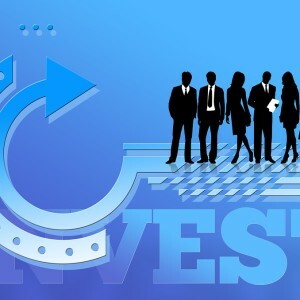 It was a month-long preparation and it was all worth it after seeing hundreds of people registering for the event to learn more about mutual funds. © 2019 Copyright Pinay Investor. All Rights Reserved.